I'll hold my hands up and say I totally judge a book by it's cover. Or in this case, a magazine by it's title! 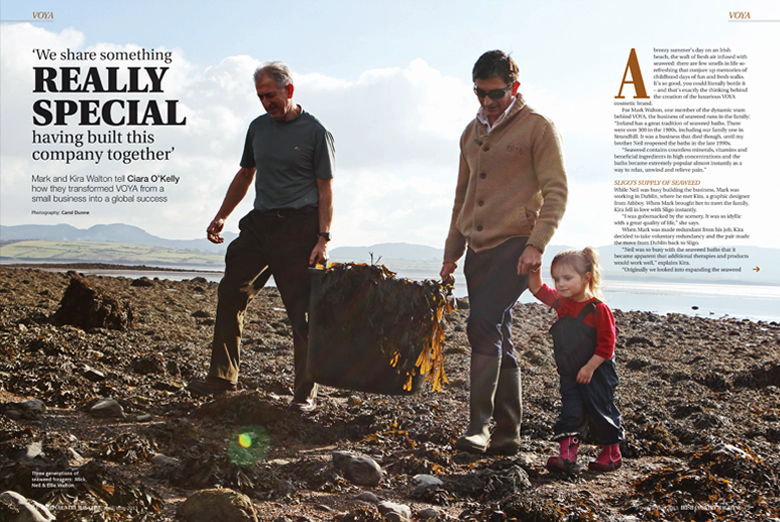 I thought, sure I'm a grand city slicker, what would be in Irish Country Magazine for me? A lot as it turns out! I was sent the current issue for a read and devoured it from start to finish over a cup of tea and a KitKat, followed by a Tangle Twister ice pop. They've got fashion, food, features and of course, beauty! This months has a feature on Irish brand Voya's journey to become the powerhouse brand it is today. 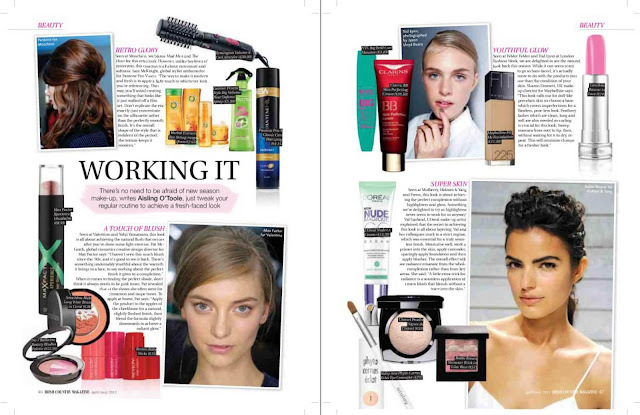 And one of the beauty features, Working It, gives us the low down on how to take inspiration from the catwalk and make it work for us mere mortals! The April/May issue is on stands now at €2.99, but I've got ten copies up for grabs! To be in with a chance of winning a copy, send moi an aul email with your name and address to competitions@lovelygirliebits.com with Irish Country Magazine in the subject title. You must be a resident of Ireland and the giveaway ends on Friday May 10th at midnight. Good luck! 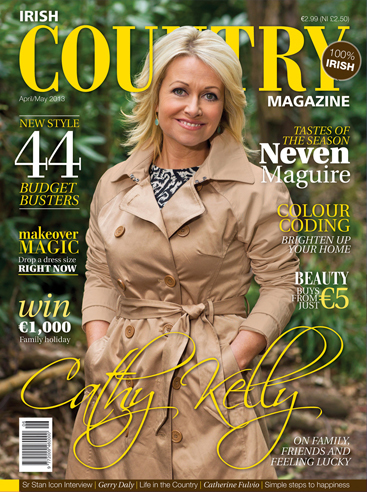 You can find out more about Irish Country Magazine on their Facebook page or if you're on Twitter, and you should be, follow them here!